Тревел-видео и информация o провинции Майорка. Смотрите наши видео-гиды по Майорке в формате HD. 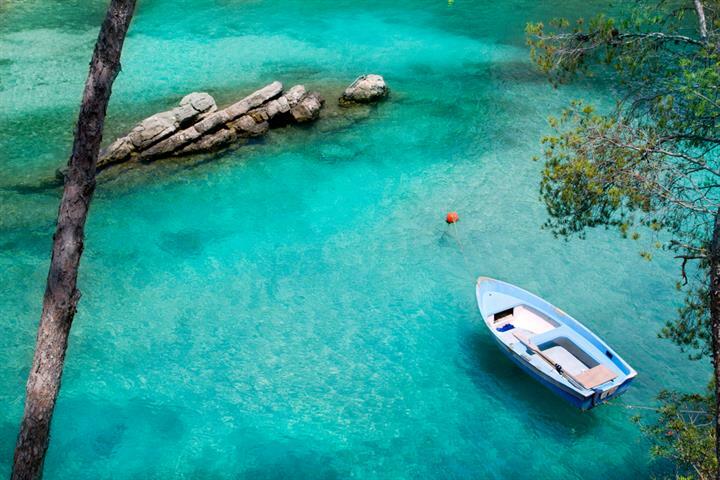 Mallorca (in English also called Majorca) is the best known and largest of the Balearic Islands in the Mediterranean. It is a very beautiful island with stunning scenery. 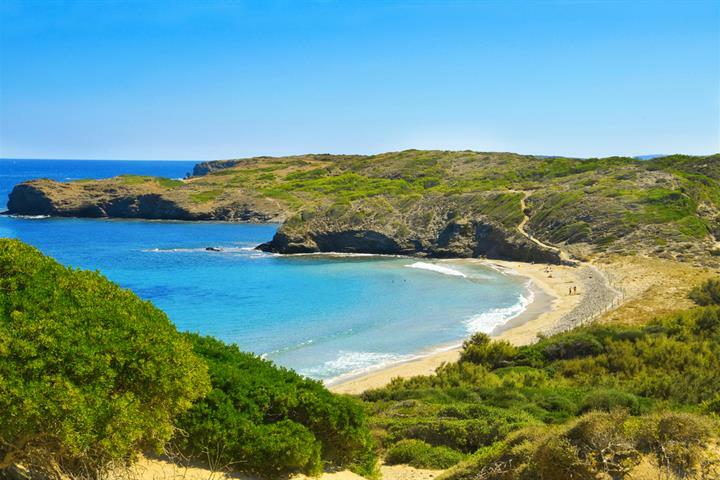 There are wooded hillsides, towering mountains, gentle valleys, olive groves, ancient towns and villages, sheltered bays and marvellous sandy beaches. destination, with plenty to see. Come and see for yourself. Evidence of Paleolithic habitation has been found on Mallorca, from 6000-4000BC. In 123BC the island was under Roman occupation, and during this time it flourished. In 534 it was overturned by the Byzantine Empire and under their role Christianity flourished. stayed for nearly two centuries until the Catalans finally overturned their rule. The official language is Catalan, but secondary is Castilian. 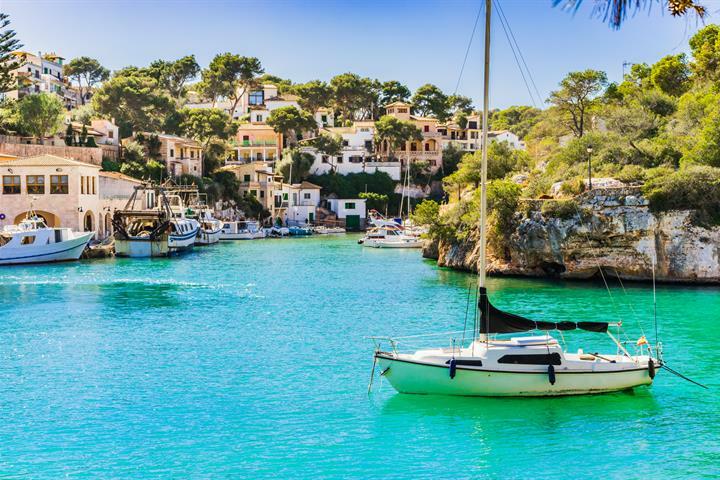 Mallorca’s inclusive holiday tourism started in the early 1960s and they are still ahead with ideas and improvements. Mistakes that were made in the sixties or seventies have been rectified with many of the resorts tidied up and unwanted high rise hotels demolished to make green areas. 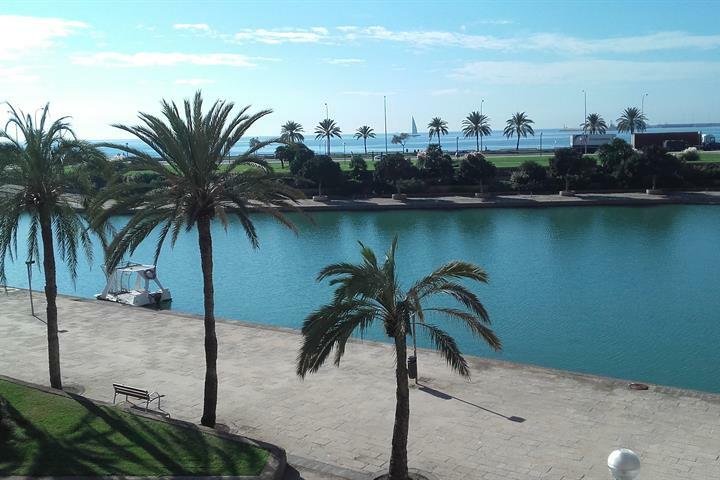 The capital Palma is a must for a visit. This historic old town has plenty to see and enjoy: the cathedral, shops, restaurants and the maze of old streets. 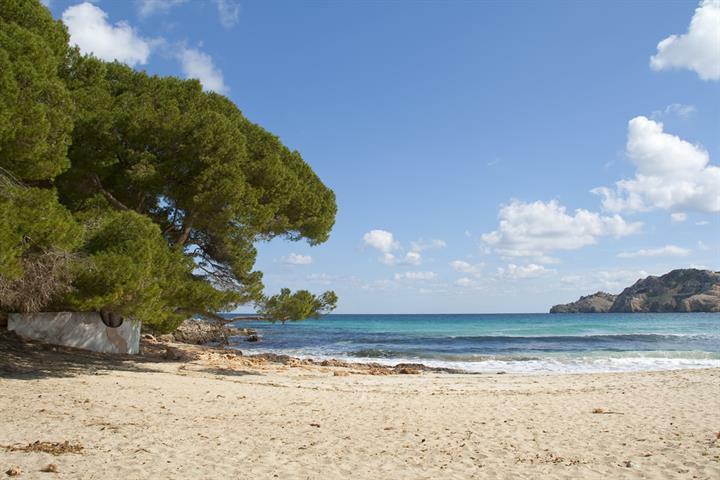 Illetas is a small quiet area to the west of Palma which is easily accessible by bus or taxi. Further along the coast is the pretty resort of Portal Nous with its yacht marina, choice of good restaurants, smart bars and marvellous sandy beach. Not to be missed is the Costa den Blanes and the Costa Calvia with their pine scented headlands and small coves. The small town of Paguera with its magnificent beach, sheltered bay, and good selection of shops, bars and restaurants. Cala Fornells is located on the bay of Paguera and is a very peaceful resort. The bay of Alcudia to the north has a magnificent beach, the Playa de Muro, and the harbour town of Puerto Alcudia is well worth a visit, as is Alcudia 3 kms inland with its fortified walls dating from the middle ages. 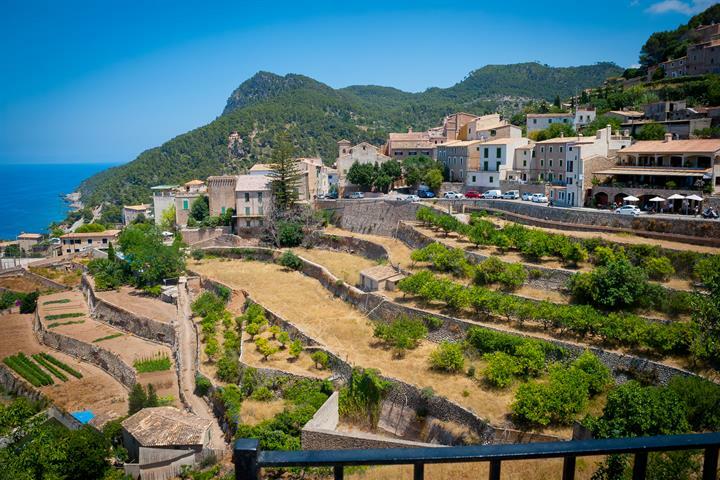 Son Servera and Alaro are two rural areas for a get away from it all holiday. Traditional food is being rediscovered in the Balearic Islands, which varies from island to island, but reflects the cuisine of Catalonia with its combination of sweet and savoury. Pork is a main ingredient. Do try the Langosta a la parrilla which partners spiny lobster with local home made mayonnaise. A must have with your breakfast coffee is an ensaimada which is a spiral-shaped yeast bun. During the winter, the weather can get chilly, but generally you can enjoy fine, mild weather on most days. От спокойных Балеарских островов до семи чудес Канарского архипелага - в Испании есть остров для всех. Найдите свой идеальный остров вмест с нами! Майорка - это остров разнообразия. Откройте для себя красивые пляжи, дикие места для вечеринок и тихие места для семейного отдыха. Белый песок, кристально чистые воды и пышный сосновый лес, - это знаменитый пляж Эс-Тренк на Майорке. Скрытые бухты Майорки. Гид для путешественников. Памятник Всемирного наследия! Местный пейзаж радует глаз в любое время года! Один из самых знаменитых Балеарских островов насчитывает более 200 пляжей. Около пяти отмечены голубым флагом. Но какие действительно стоит посетить? Nice small city with everything you need.